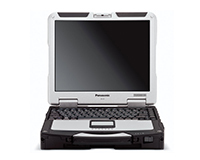 The Panasonic Toughbook CF-31 is perfect for working in hard environments and you can lease yours from HardSoft today. 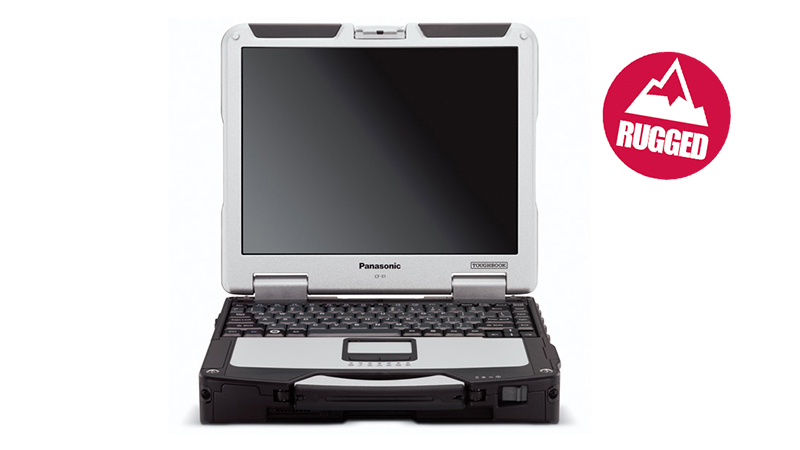 Able to withstand drops and shocks, as well as the stress of extremes of temperature too, The port covers are reinforced and lockable to protect against dust, dirt and water, and the full magnesium alloy case with handle makes it fully portable, allowing you to work in the harshest of environments. Take advantage of our leasing and hire and three years no quibble support.